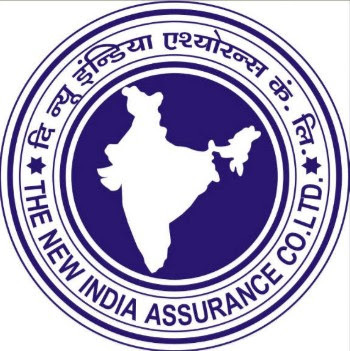 The New India Assurance Co. Ltd. (NIACL) Recruitment 2018 | 685 Assistants Post : The New India Assurance Co. Ltd. has published recruitment notifications for below mention Various Post. More information please read below mention Official notification carefully. Educational Qualification: Graduation from a recognized University. More information please read below mention Official notification carefully.